Welcome to the world of Maldoo. 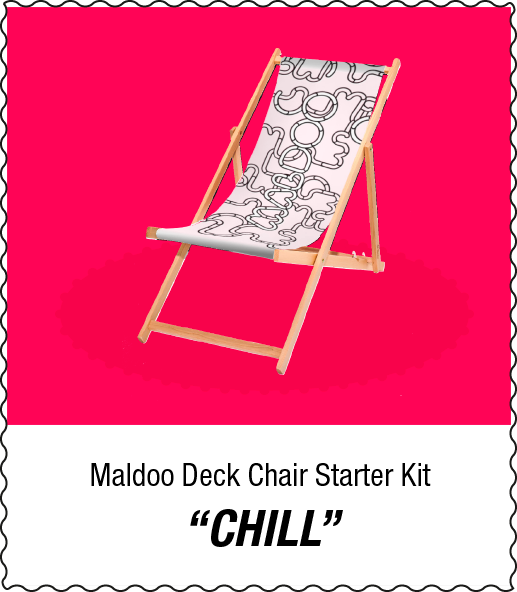 Maldoo are colorable pre-printed products available in variety of designs including your own desired one. Bring the hidden child in you out: with color pens you can transform every Maldoo product into a one of a kind item. Every maldoo is unique like you! Is it fun? Yes, promised! 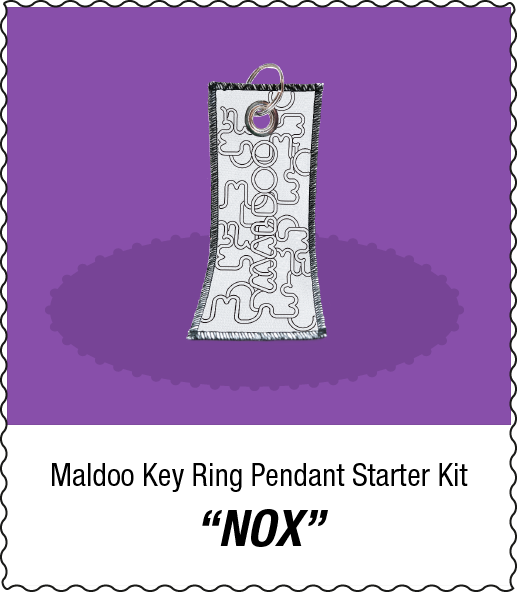 Let your imagination run wild and give Maldoos a personal touch. So now it's your turn, show your talent, play the game with colors and make your Maldoo unique - unique like you. The name of Maldoo is composed of two parts: the German imperative mood of “malen” - to paint, in combination with “doo” - a reference to the German “Du” - “you,” as well as to the word “doodle.” The idea for Maldoo with its current form is a fruit of continuous process, transformation and refinement. The calming effect of filling pre-defined spaces with color is nowadays a widely used method for reducing stress. Known from coloring books for adults, for instance, the effect can now be transferred to all kinds of products thanks to Maldoo - customizable, colorable products with pre-printed or individual designs. Whether for personal use or for your business, Maldoo offers something special to everyone. You can use it to transform your living space or as an original present. The uses of Maldoo in the B2B area are also versatile. 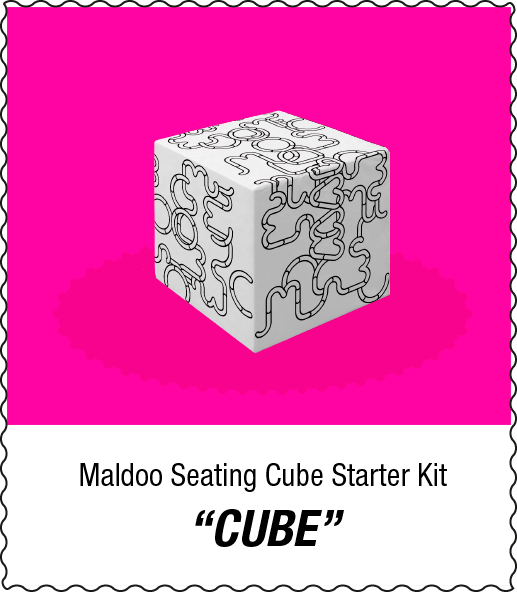 Choose from one of our starter kits or go a step further with the Maldoo Advanced program. We can create your special Maldoo world together.